Is There Enough Room for Amazon's HQ2 in Boston? Hundreds of Amazon employees are expected to start working in Boston's Seaport District and there's still talk of HQ2. Malcolm Johnson reports. 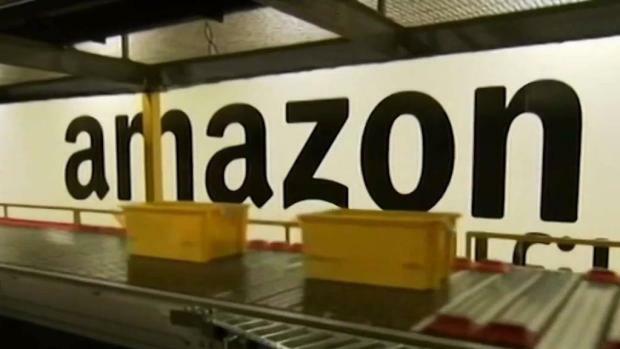 Boston has been working hard to convince Amazon that the city is the perfect place for the company's new second headquarters. 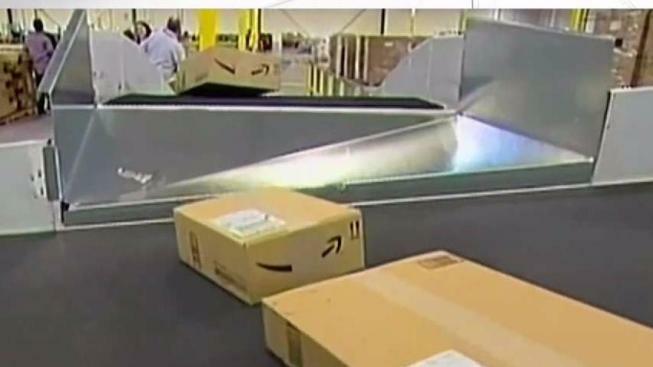 Dubbed "HQ2," the new Amazon location would bring 50,000 new jobs along with it. But according to the Wall Street Journal, some in East Boston are concerned that the new tech headquarters could actually be bad for the city, causing rents to spike and forcing out longtime residents. "I think we should be concerned," retired city councilor and East Boston resident Sal LaMattina told the journal. Boston City Councilor Lydia Edwards, who represents East Boston, expressed similar concerns. "We're not desperate for Amazon," she said. "This is the time to be discerning for our future." Boston, along with Washington, is believed to be among the favorites to land Amazon's second headquarters. But is that what the people want? Boston's Amazon bid touts Suffolk Downs in East Boston as its top site, saying the former horse-racing track is the perfect location because of its proximity to the airport, downtown and the waterfront. The company has said it has already visited the 20 finalist cities and expects to make a final decision sometime this year.